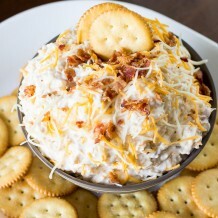 So this weekend I will be cheering on the Packers and enjoying my families favorite Game Day dip. Your probably wondering what is this delicious dip, well it’s only a couple simple ingredients. 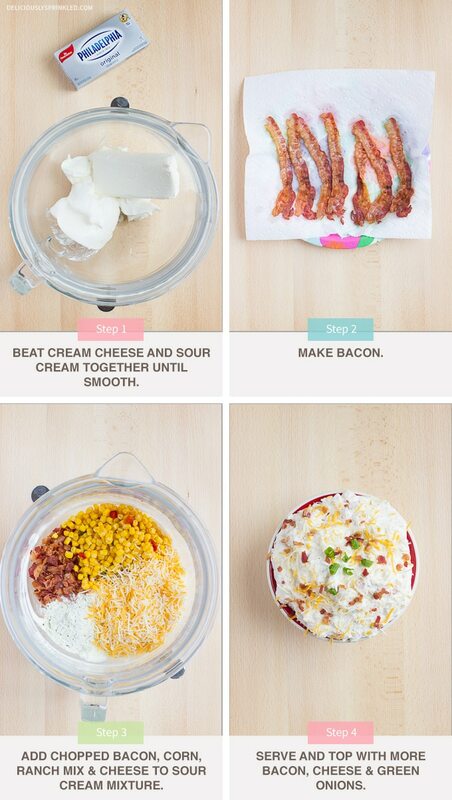 All you need is cream cheese, sour cream, bacon, ranch mix, corn and of course, a ton of shredded cheese. 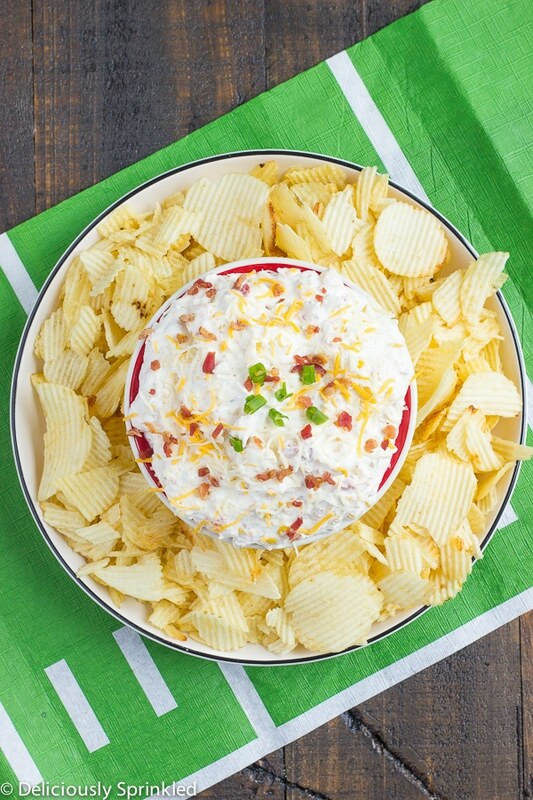 Mix it all up and you have the perfect Super Bowl party dip. ✓ CREAM CHEESE: Make sure you let your cream cheese soften before mixing it with the sour cream because if it’s not softened enough the dip will be chunky. ✓ CRISPY BACON: For the bacon, you want to cook it so that it’s crispy and not undercooked. And make sure that you pat any excess grease off the bacon before cutting into small pieces. 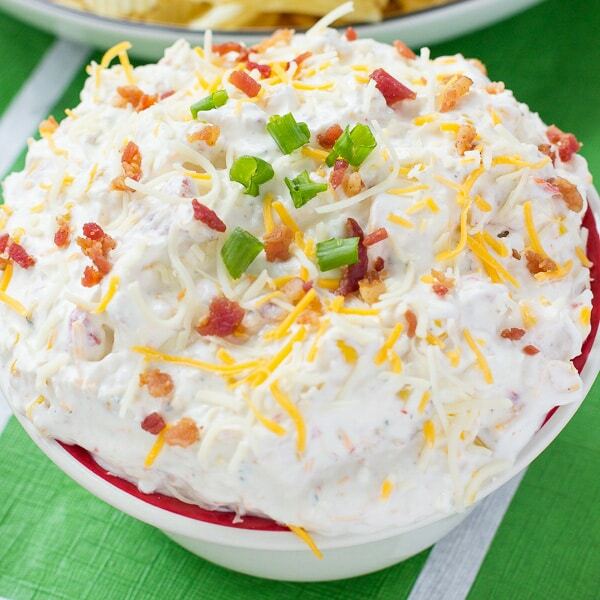 ✓ MAKE AHEAD: You can make this dip ahead of time. 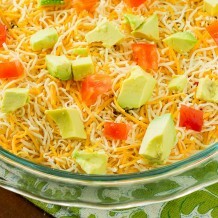 Just cover and place in refrigerator until ready to serve. 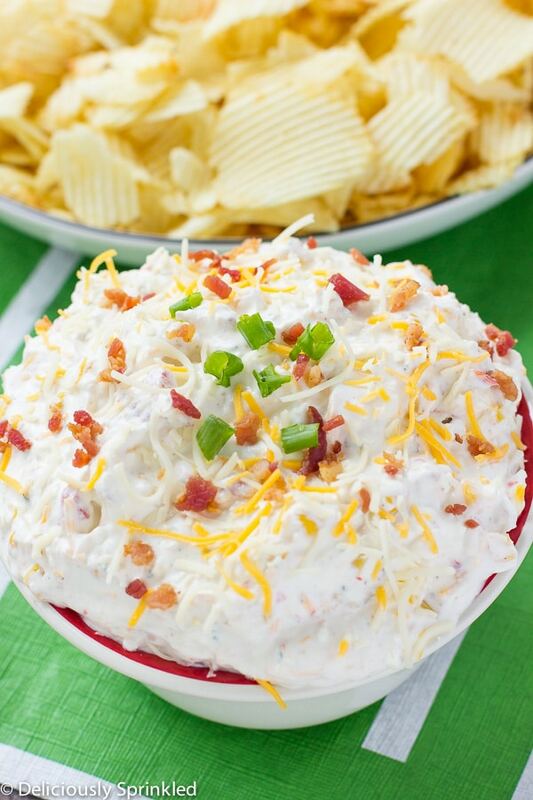 I actually think this dip taste even better if the dip sits in the fridge for at least an hour before serving, this allows all the delicious flavors to mix together! 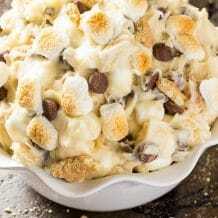 STEP 1: In a large bowl, mix sour cream and cream cheese using an electric mixer or stand mixer until smooth and creamy. STEP 2: Cook bacon and chop into fine pieces. STEP 3: Add chopped bacon, ranch mix, corn and cheddar cheese. Mix until combined. STEP 4: Pour dip into serving bowl. Top with extra cheese, green onions and bacon. Serve with potato chips. SAVE MORE ON YOUR SUPER BOWL PARTY! • Great Food: We procure, distribute and market a carefully selected assortment of high quality food and household needs, emphasizing our own exclusive brands. • Great Prices: Our highly efficient supply chain enables us to sell at prices well below other retailers, and our customers can use the money they save for other things that are important to them; necessities or fun times. • Great People: We strive to provide a positive shopping experience in stores that are clean, wellstocked, fresh and staffed by friendly, helpful and respectful associates. 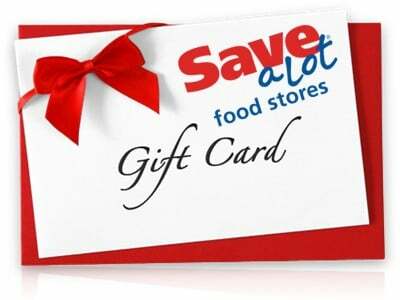 For even greater convenience, sign up for the Save-A-Lot Smart Shopper Club. You’ll receive the latest specials delivered weekly to your inbox, tasty and affordable recipes, and helpful kitchen hacks and entertainment tips! Find the closest store near you. This giveaway is open to the US. Giveaway ends Monday, February 6th at 12am EST. The winner will be chosen randomly via Rafflecopter and announced on this post on that day.